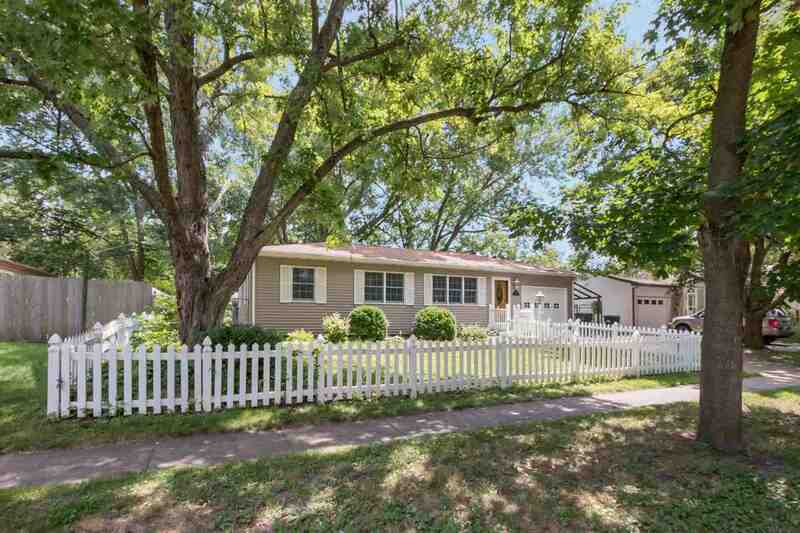 Charming starter home, with addition in 1970, green house added in 1977 makes this home more spacious. This home has lots of charm but needs some TLC. Home & garden being sold &apos;As-Is&apos;/priced to reflect the updating needed to bring this home back to life. New windows in bedrooms, roof replaced 2006 (full tear off, repair & reshingle). Entire home wired for backup generator for critical systems. Bring your creativity and love for gardening and make this home and garden a retreat! Oversized lot.